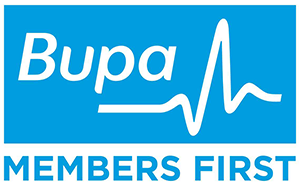 Ormeau Physio is a BUPA preferred provider. We believe that our clients deserve the best value and cheapest prices we can offer without compromising the physiotherapy quality. Ormeau Physio has partnered with BUPA to become a preferred provider which gives our clients access to the following benefits. No out-of-pocket costs for physiotherapy services for kids under 25. Exclusive only where the treatment is provided by a Bupa Members First physiotherapy network provider on benefits payable. 100% benefits paid ONLY when visiting a Bupa Members First physiotherapy network provider. A maximum of three physiotherapy services in total are payable per calendar year.